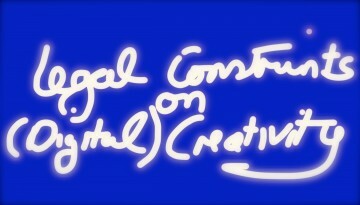 This is the first real post to the developmental website for the course “Legal Constraints on (Digital) Creativity”. Or should I say the first version of the first post. Given my penchant to rewrite, revise & re-iterate, first version of the first post is almost certainly the case. There is nothing special about this post, but there is considerable magic (albeit personal) in its existence. To put it simply, creating this site is essentially something I decided to try to do myself. This would have been unthinkable for me even six months ago despite the fact that a large part of my life has been spent in and around media. It is only possible because of the amazing people at the UBC Centre for Teaching, Learning and Technology who built the website for my Video Game Law course (http://videogame.law.ubc.ca). 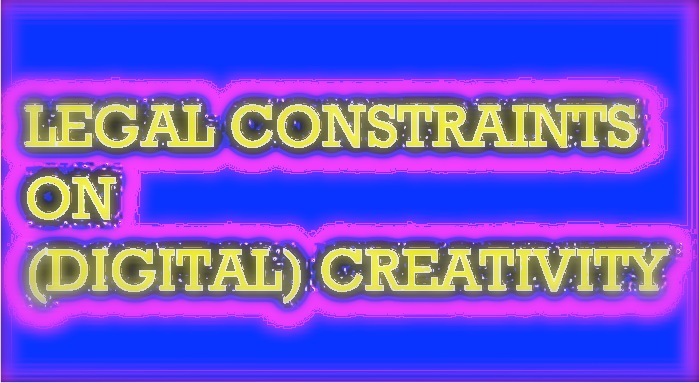 Maintaining that site proved so easy and intuitive that it allowed me to at least attempt the initial design work here. Most fun (& frustrating) part – figuring out how to make the opening slideshow work – realizing there wasn’t a slide to announce the course and creating this one by using Sketchbook Pro on my iPad and importing it. P.S. 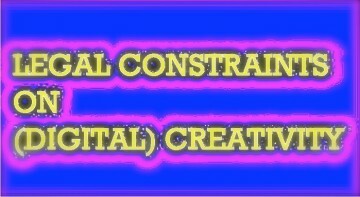 True to my always revising mantra the slide above was replaced with the slide below, created in MS PowerPoint with digital effects care of iPhoto (long live “inter-op”).